Hello DIY’ers! You are here to learn more about what’s to win and how you can win it, right? Well, first I want to thank you for coming over today and I hope you will stay a while too! DIY Crush is a marketplace for PDF’s for sewing, crochet, cross stitch, embroidery (hand and machine), knitting, quilting and more! We appreciate the love you guys have been showing us by visiting this website and commenting on posts, reading our blog and of course purchasing the amazing patterns which are for sale! You now have the chance to win by continuing to do just that! Sharing the love by giving our site shout-outs at your favorite facebook groups and mentioning pattern links from our designers and sharing our facebook posts from the fan page at https://www.facebook.com/diycrushmarketplace ! Starting today (March 18 of 2015) we will enter each and every one of you into a drawing, who is sharing posts from our facebook fan page and recommending patterns with links to our designers’ pattern listing to others on facebook! Once a week 3 lucky winners will be chosen who will get to pick one pattern (or design) of choice from our marketplace! The winner will get notified by me (Denise Knapp) through facebook personal message! So make sure you check your message folders!! Winners will not be publicly announced. So how do we know who shared and posted, you might ask! It’s easy! We will check our facebook notifications daily and add sharers to the list! Then every Monday the winners get notified. Who is ready to share a place where everyone can find their favorite patterns at? 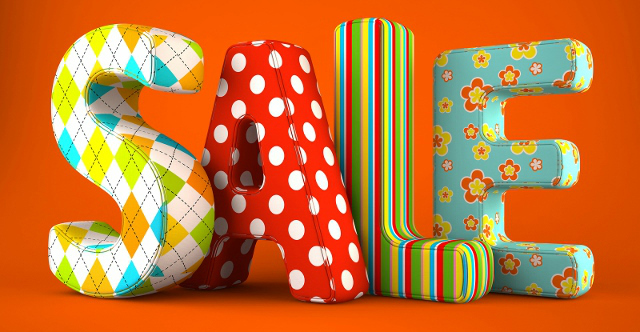 Find some of the patterns on sale by clicking the image below! 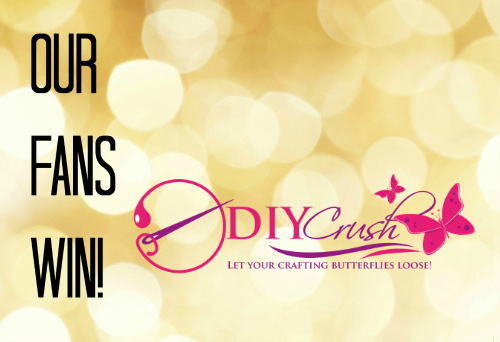 Be a member of The DIY Group for anything craft related and follow DIY Crush there too!